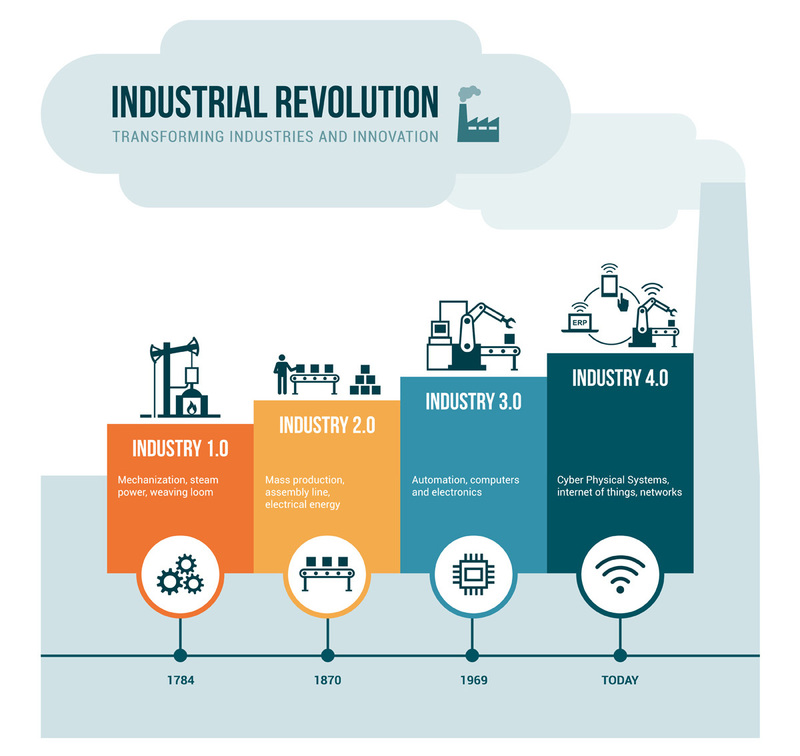 We are now experiencing the fourth industrial revolution – dubbed ‘Industry 4.0’. This is characterised by a fusion of technologies that is blurring the lines between the physical, digital and cyber-physical. Just as businesses 150 years ago had to adapt to electricity enabling mass production, today’s enterprises face the challenge of embracing smart technologies (such as robotics and artificial intelligence) and data to drive intelligent action in the physical world. 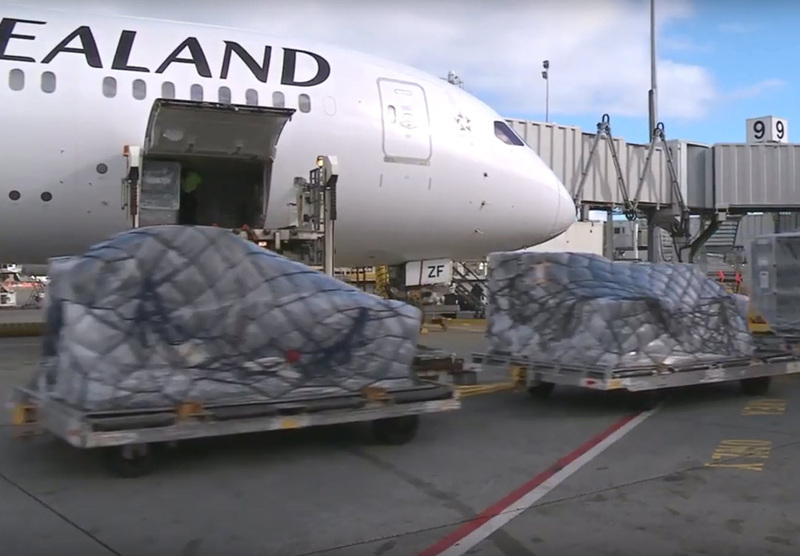 Knowing when and how to incorporate these new technologies into your business model isn’t easy, and helping companies adapt to Industry 4.0 is a priority for Callaghan Innovation in its role as New Zealand’s innovation agency. We do this by connecting you to the capabilities, co-funding and networks you need to succeed, and by providing valuable insights and ideas. 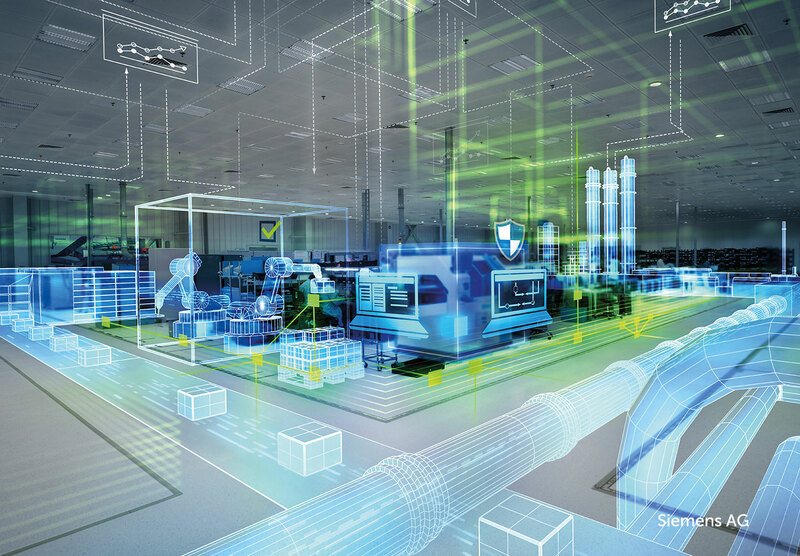 What does Industry 4.0 look like in practice? 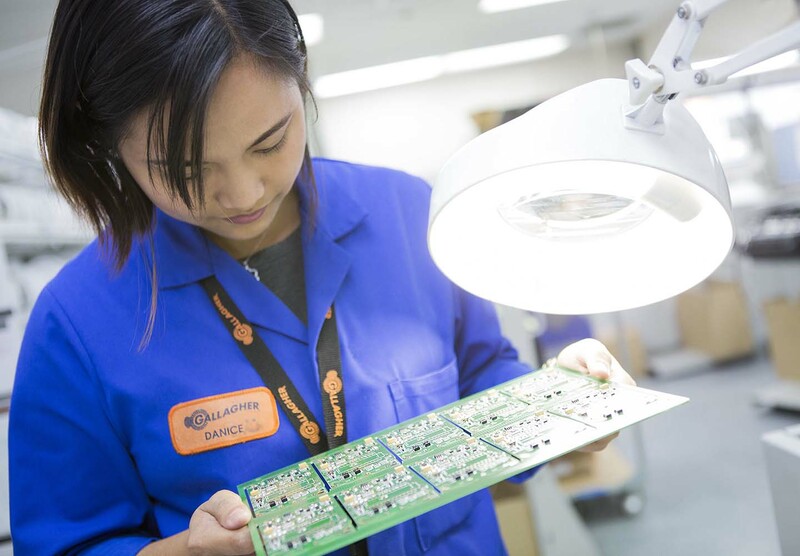 Recent advances in sensing and communication technologies enable you to better understand your production and manufacturing processes. You can identify process bottle-necks and implement predictive and preventative maintenance. Sensors can provide you live updates on your production process as well as identifying when tools are becoming worn or require maintenance. Using the data collected by sensors and building a computer model of your product or process will allow you to create a Digital Twin. This will give you real-time status updates on your product and processes, as well as going through ‘what-if?’ scenarios, without putting your assets at risk. 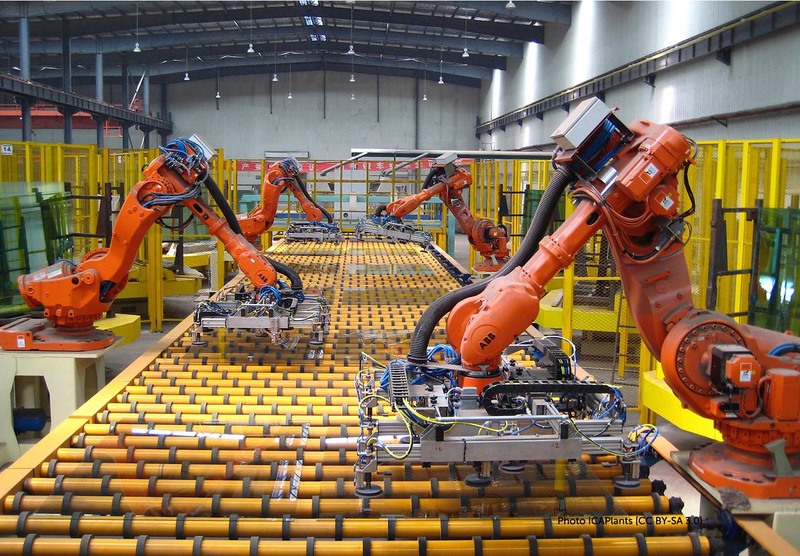 Modern production systems are increasingly automated. 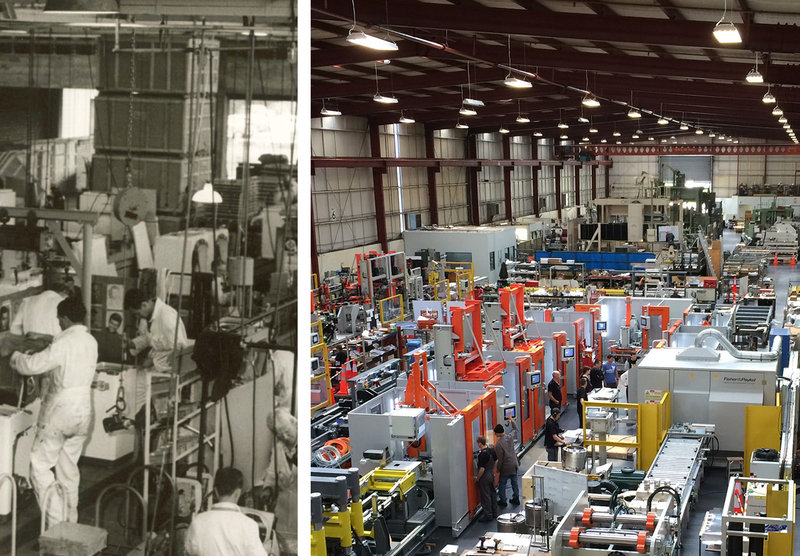 However you can also retrofit automation to existing and older machinery to improve performance. Integration of assistive robots, e.g. to perform repetitive and dangerous tasks, delivers further benefits. 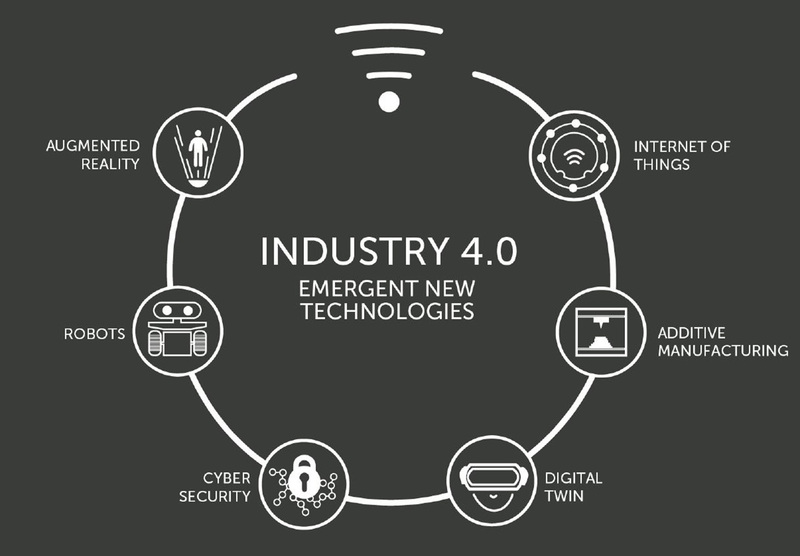 Callaghan Innovation can help your business make the most out of the opportunities Industry 4.0 offers. 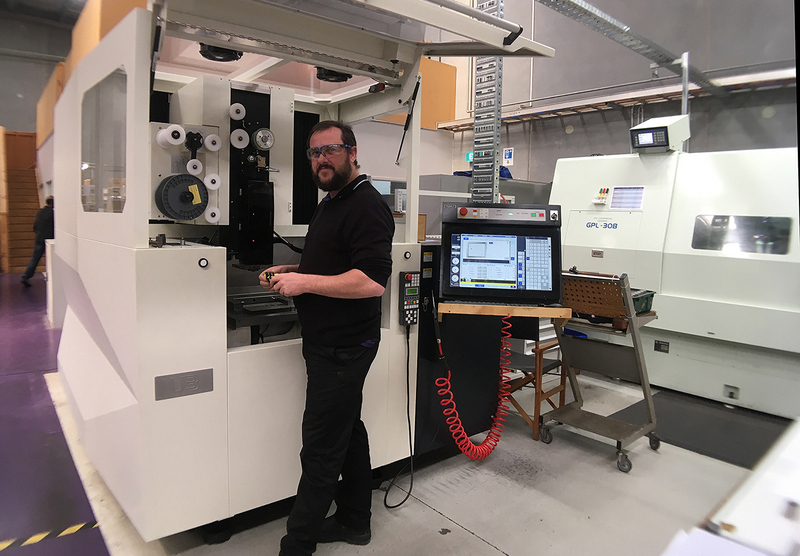 Our experts deliver a range of relevant services, including advanced manufacturing R&D, Lean manufacturing training, 3D printing and industrial robot hire. We also provide access to events, sector collaborations and overseas delegations. In 2017 we visited the world’s largest industrial technology show with some of New Zealand’s future-focused manufacturers. MaD2019. 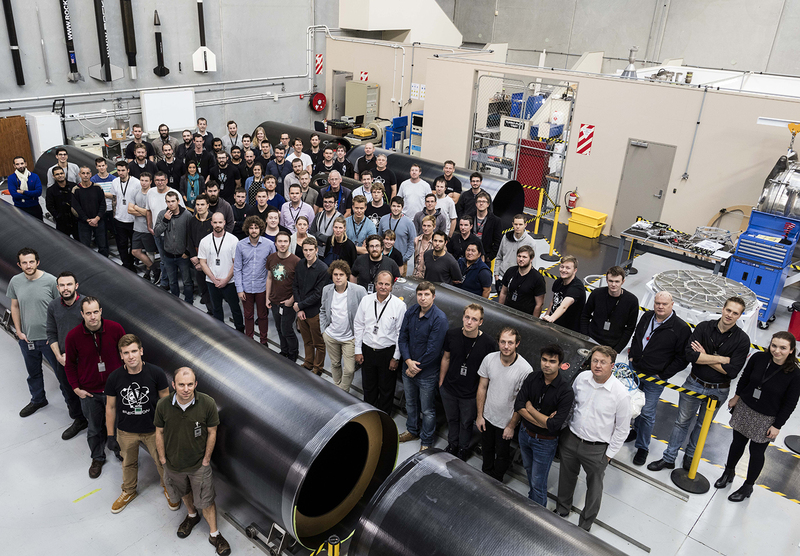 This Techweek'19 event was focussed on the future of New Zealand manufacturing and design. It showcased the latest collaboration between industry and research. Manufacturing Sector Report 2018 (MBIE). Provides a comprehensive picture of New Zealand’s total manufacturing sector including productivity, innovation and exports.